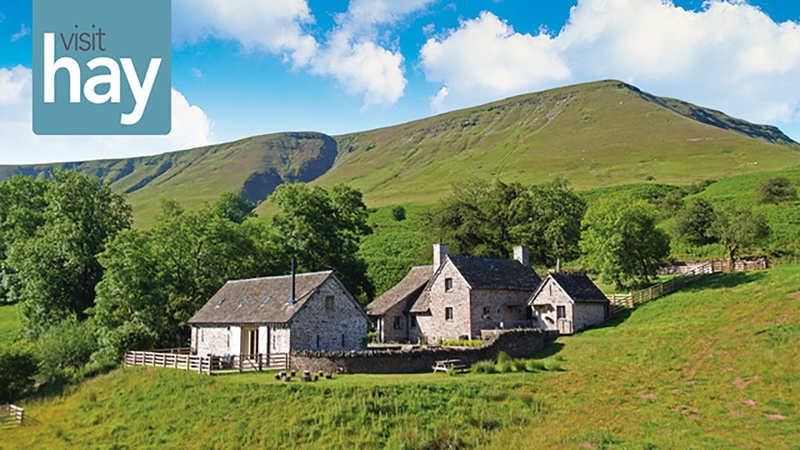 Hay on Wye and the surrounding area has some superb B&Bs, hotels, cottages and campsites in some of the UK’s most glorious and spectacular countryside. Accommodation can be at a premium during the ten days of the Festival and many rooms are booked up a year in advance, so it’s always worth booking early. But, there are always beds to be found and there are some excellent campsites within walking distance of the Festival site. 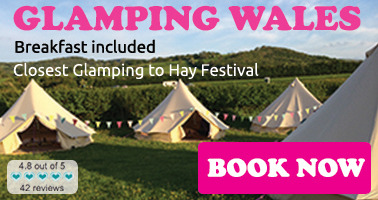 Visithay.co.uk is the official accommodation service and booking agent for Hay Festival. Visithay offers a wealth of information about Hay and the surrounding area and Sarah will be happy to help you with your accommodation enquiries. Email info@visithay.co.uk, call Sarah on 07375 396 748 or view available accommodation here. 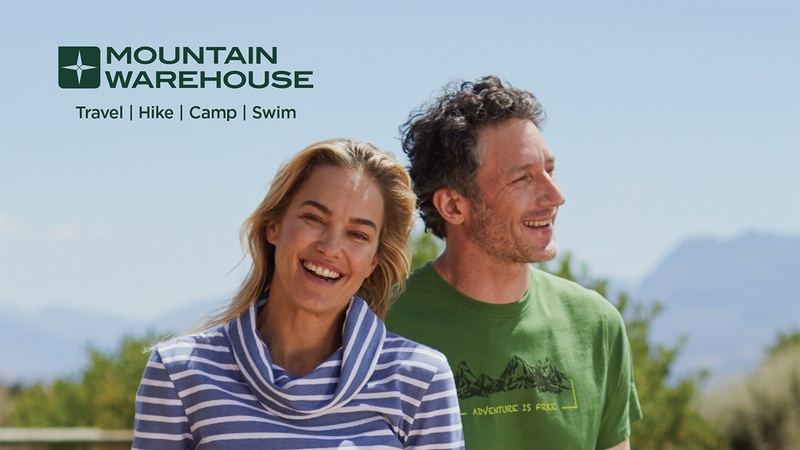 Alternatively, please do try our sponsor hotels and campsites. They are all excellent. Outdoors@Hay, self-pitch camping, a short walk from the Festival site. 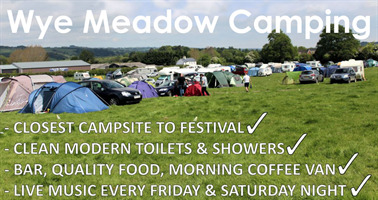 Choose a fully kitted-out bell tent, a yurt with woodturning stove, or pitch your own tent. 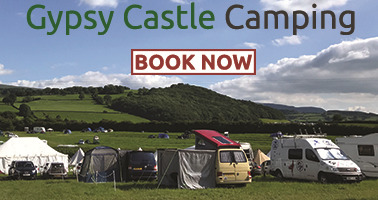 Gypsy Castle Camping – enjoy camping just a two-minute walk from the Festival site, and a five-minute walk from Hay-on-Wye town centre. 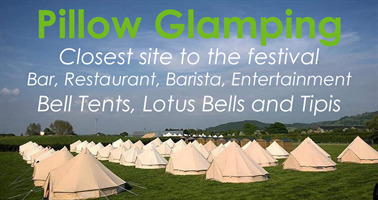 Fred's Yurts – luxury yurt and bell tent glamping, two fields from the Festival site.